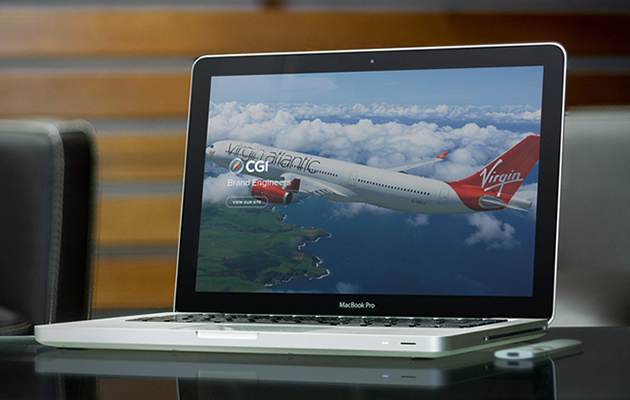 We launched the brand new website for CGI Creative Graphics International in December. CGI work with some of the biggest names in the aerospace, automotive, commercial and leisure sectors, so a big part of the brief was to showcase their great work and their long-standing relationships with these clients, to raise their profile and increase sales. We’ll be working with CGI on further developments to the website and wider digital marketing campaigns in 2015, in the meantime you can view the full case study here or view the website here.